Spencer Web Design Inc. makes you a firm promise. 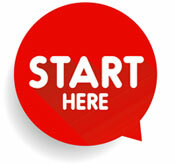 If you are considering a new website, we will make the website design and development process easy and hassle free. If you need website hosting, or a maintenance package to keep your current site functioning well, we will make that easy for you too.